Sir Philip Sidney’s experimentation and innovations in English verse marked the turning point in the development of sixteenth-century poetry, as did the theories on the status and function of imaginative writing. In this compact, yet wide ranging guide Matthew Woodcock presents a structured introduction to each of Sidney’s major works including The Defence of Poesy, the sonnet sequence Astrophil and Stella and both the old and new versions of Arcadia, together with Sidney’s contributions to courtly and aristocratic entertainments. 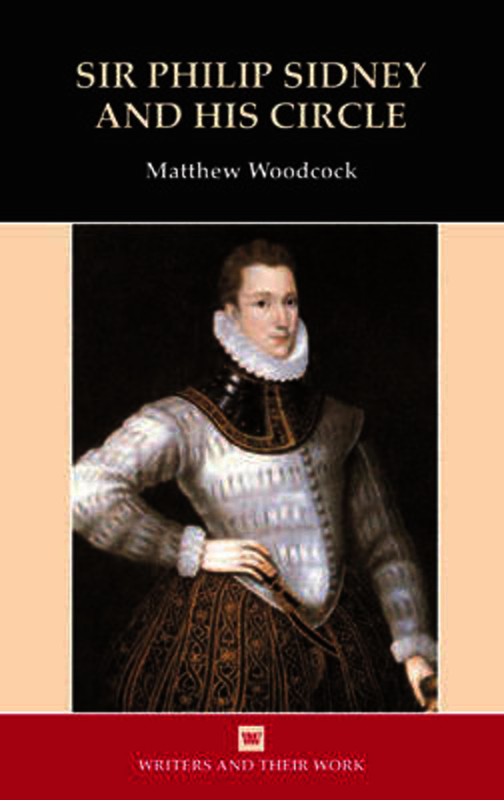 Woodcock examines these works in relation to Sidney’s construction of personal identity and his active response to the politics both of Continental Europe and Elizabethan court. The final chapter discusses Mary Sidney, Fulke Greville, Robert Sidney and Lady Mary Wroth, writers whose own literary works were influenced by Sidney, and who were complicit in preparing his works for publication after his death and instrumental in the perpetuation and protection of his literary reputation. Matthew Woodcock, is Senior Lecturer in Medieval and Renaissance Literature at the University of East Anglia, Norwich. He previously taught in Oxford, Cork and London.